ETFs - Valuentum Securities Inc. 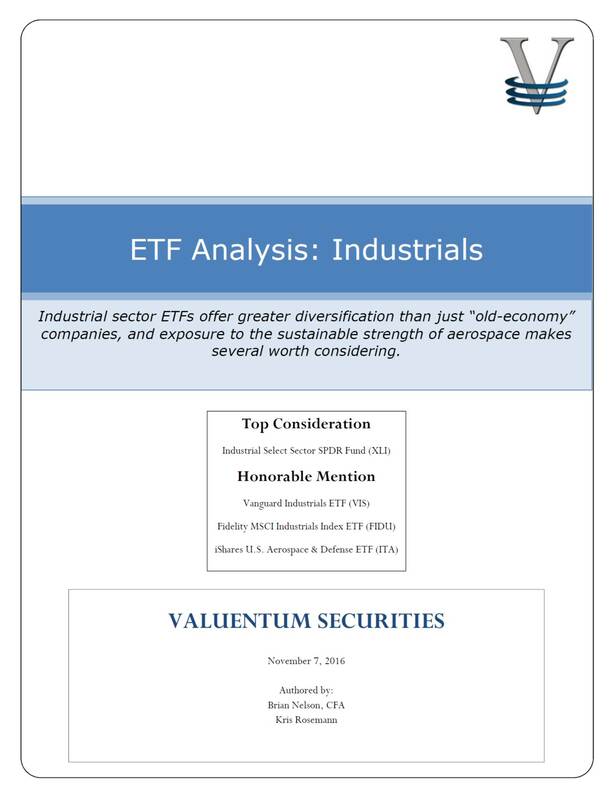 Thank you for your interest in Valuentum's ETF reports. Within each ETF report, we provide in-depth analysis and offer insights to help investors stay on top of key trends impacting exchange traded funds and their underlying industries, companies, and commodities. From evaluating the real estate cycle in REIT-focused ETFs to assessing the business dynamics of top holdings within consumer discretionary ETFs, for example, we focus on relevance and leave nothing important to the investment decision-making process out. Our ETF reports and ratings are completely forward-looking and bring the data to life with easy-to-understand analytics. The questions we seek to answer are the ones on investors' minds. For example, is an ETF's higher expense ratio worth it because the ETF overweights an underpriced company that is poised to move higher? 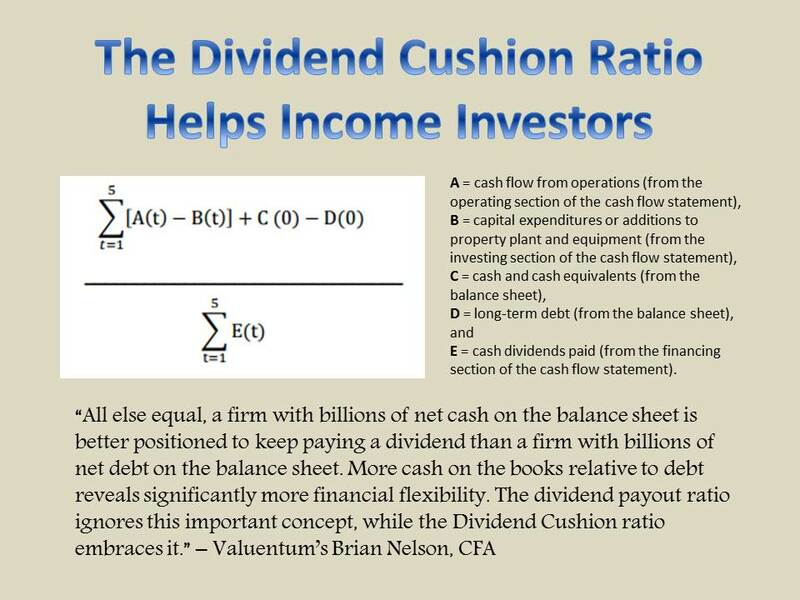 Or in another case, is a particular ETF's dividend yield not worth the capital risks of its holdings? In yet other instances, do an ETF's top-heavy weightings make it a significantly more attractive idea than another equal-weighted ETF? Or does the concentration only increase the risks? Learn what we think of the AlphaDEX methodology and Intellidex methodology and more. Serious ETF investors cannot do without this fresh perspective on fund analysis. Other ETF analyses only focus on comparing backward-looking and widely-available data, offering little assistance to the forward-looking portfolio construction process. The Financial Crisis taught investors that rear-view-mirror investing is, at best, hardly worth their time, and at worst, a recipe for disaster. Today's investor is demanding forward-looking analysis and research. In each report, we assess ETFs in terms of valuation, timeliness, and cost of ownership. On a high level, we think the best exchange traded funds will have low or reasonable expense ratios, holdings that are collectively underpriced, and bullish technical and momentum indicators. On a deeper level, we assess the trade-offs between an ETF's valuation, its timeliness, and cost of ownership, weighing each consideration carefully before highlighting our top picks for a given ETF theme. In addition to ETF analysis, with a subscription to the website, you gain access to all of our in-depth stock and dividend reports, premium commentary on the site, receive Best Ideas Newsletter and Dividend Growth Newsletter in your inbox every month (including email notifications), and have access to our analyst team. If you are new to the site, please be sure to also access our stock research (click here) and dividend research (click here) as part of your membership. Our stock and dividend reports together can provide a unique picture of each firm's investment potential, from value through income through momentum strategies and beyond. 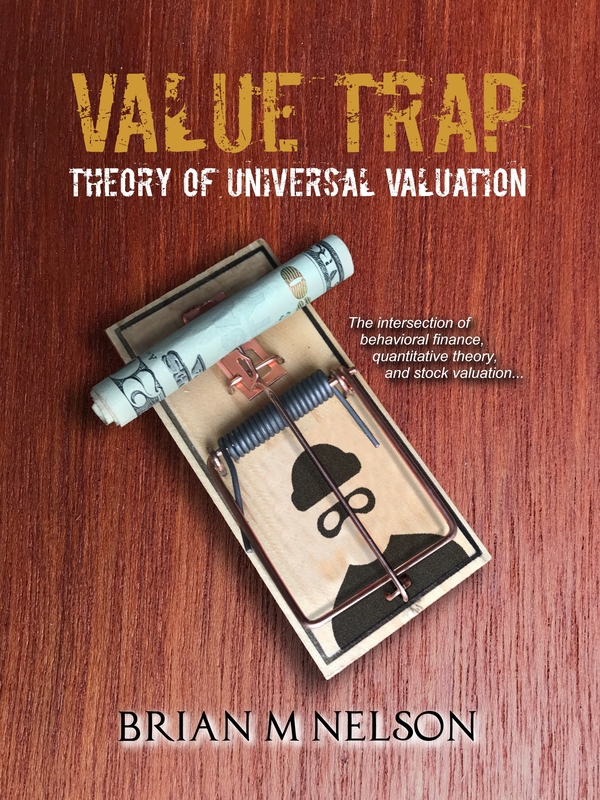 << Become a Valuentum Subscriber Today!